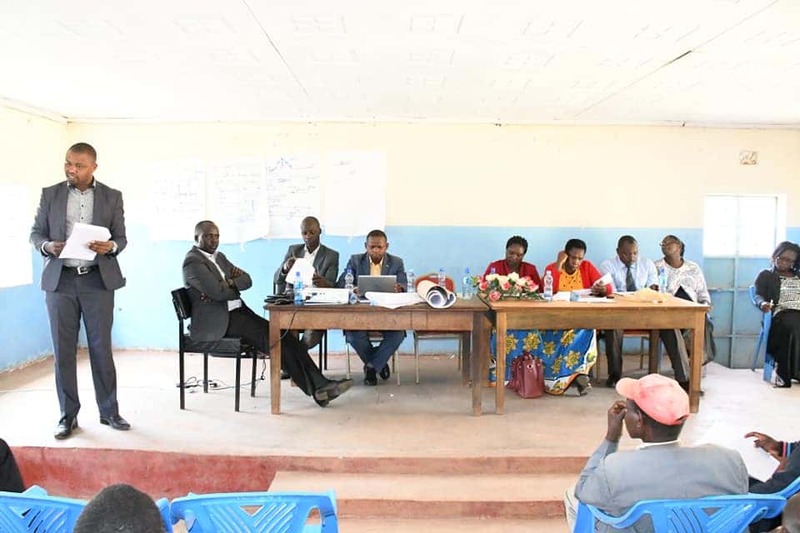 Following the adoption of a new policy by the County Assembly of Nandi on the use of labour-based contracting to implement cattle dip projects, the County department of Agriculture & Co-operative Development is conducting a capacity building workshop to the Dip Management Committees (DMC) that were recently elected to spearhead the rehabilitation and construction of cattle dips. The approach is an effort by the department to ensure that construction and rehabilitation of Cattle Dips across the county are undertaken in a manner that takes care of the best interests of the farmers. Procurement procedures involved while reducing the high costs associated with private contracting. The Dip Management Committees are expected to open their bank accounts with Kenya Commercial Bank (KCB) and COOPERATIVE banks next week to facilitate transfer of funds. Through this approach, the department of Agriculture is rehabilitating at least two cattle dips in all 30 wards. Present during the capacity building workshop were the Chief Officer Agriculture Mr. Wilson Lelei, Officers from the Procurement, Engineering, Finance & Economic planning, Legal, Social services sections, and KCB representatives. A similar workshop will be held tomorrow in Tinderet Sub-County at the Sub-County offices hall and in Chesumei Sub-County on 8th Feb at Christian Dynamic Church hall. The workshop will continue next week on 11th, 12th & 13th Feb in Emgwen, Aldai and Nandi Hills Sub-Counties respectively.